We are celebrating the wonders of medicinal and gourmet mushrooms on Wednesday, February 27th, at 6pm with Mushroom Day! 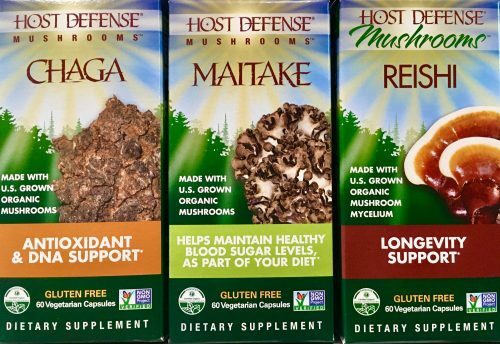 Join us for a free, consumer lecture with guest speaker, Gina Rivers Contla of Host Defense Mushrooms, a company dedicated to organic, dietary supplements for health support and overall wellness. Come learn about the health benefits and nutritional uses of mushrooms, discover our wide selection of the mushroom products available at our store, and most of all, have fun at your local Co-op!